Welcome to our site! 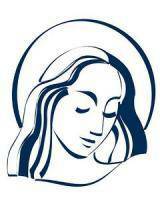 Our parish has been established for over 110 years, beginning in 1905. 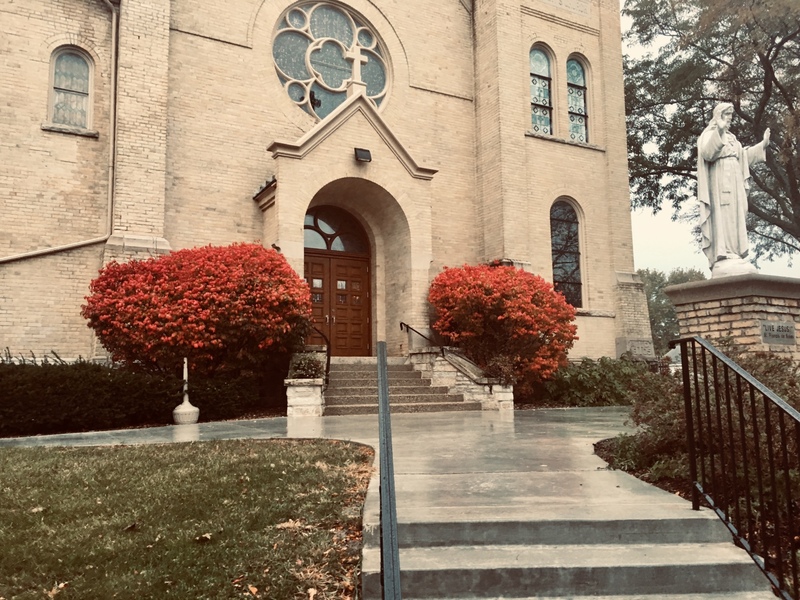 We are a vibrant, welcoming community in the Archdiocese of Milwaukee, located in the heart of downtown Menomonee Falls, WI. Our current parish serves over 1400 families. Monsignor Ross Shecterle has been our pastor for 1 year since June 2017 while also serving St. Anthony the Hermit Catholic Parish in Menomonee Falls, WI. We hope you will explore our website, which will tell you all about our mission and how we help our members discover their role in our community. Please feel free to use the Contact Us Page to let us know if there are other ways that we can reach out to you. We extend an invitation to you to celebrate with us at our Masses and to explore St. Mary Parish at another time convenient for you. All are welcome! Visit St. Anthony's website to learn more about our partner parish!